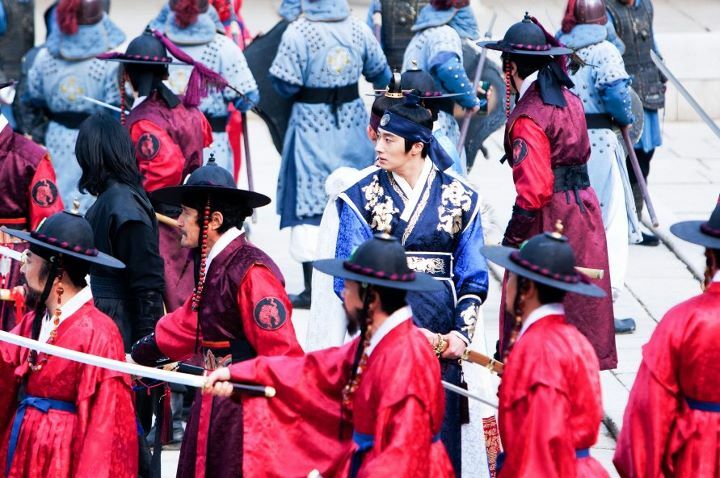 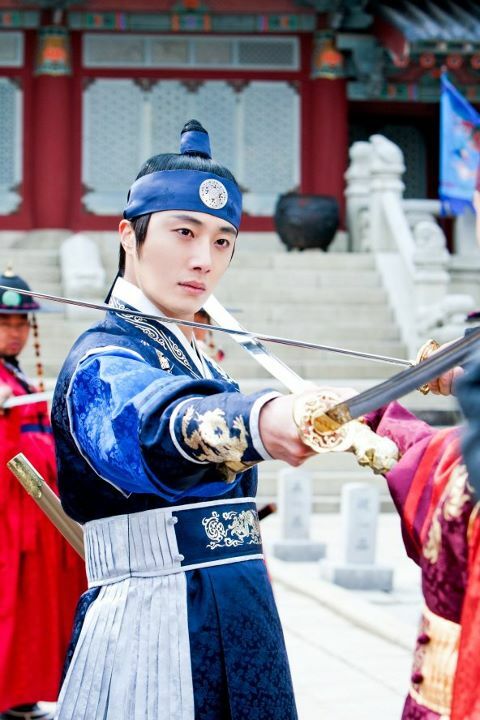 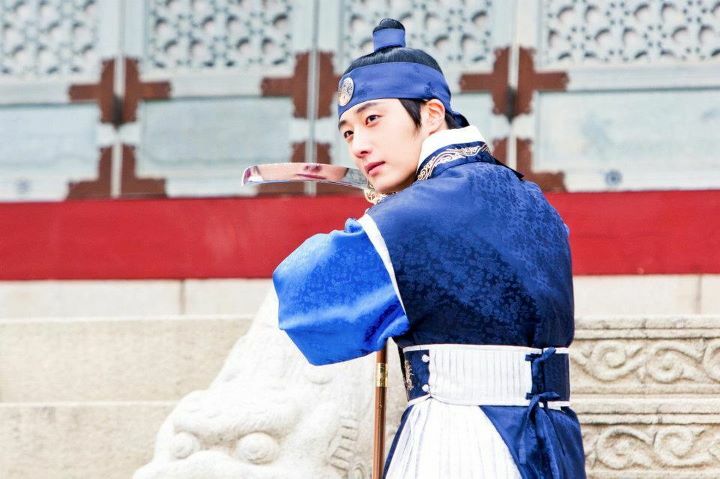 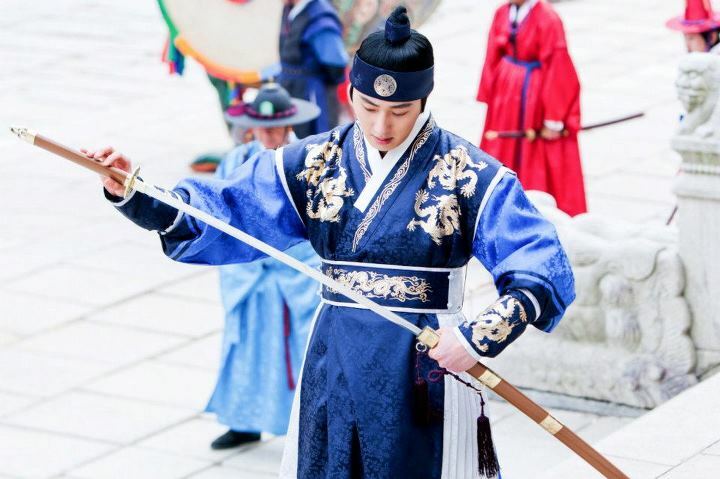 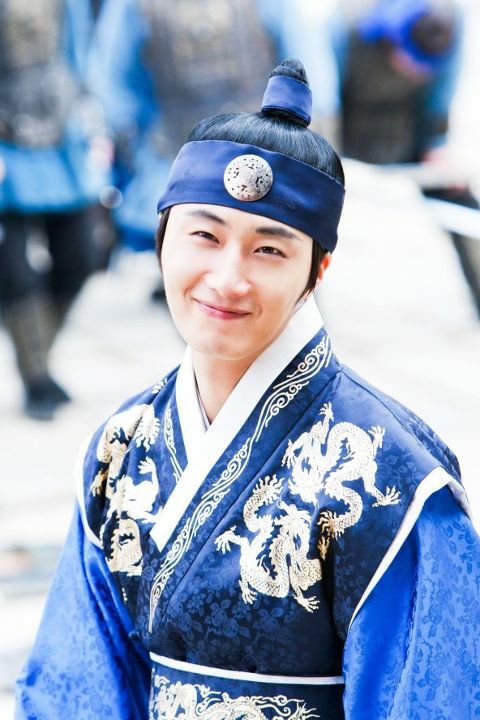 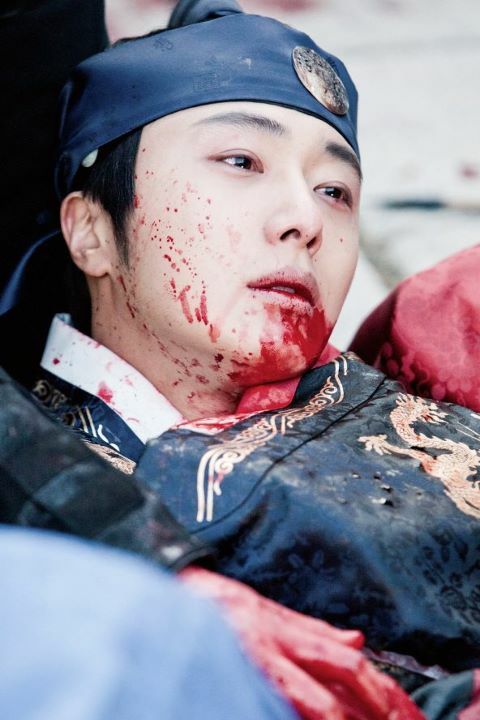 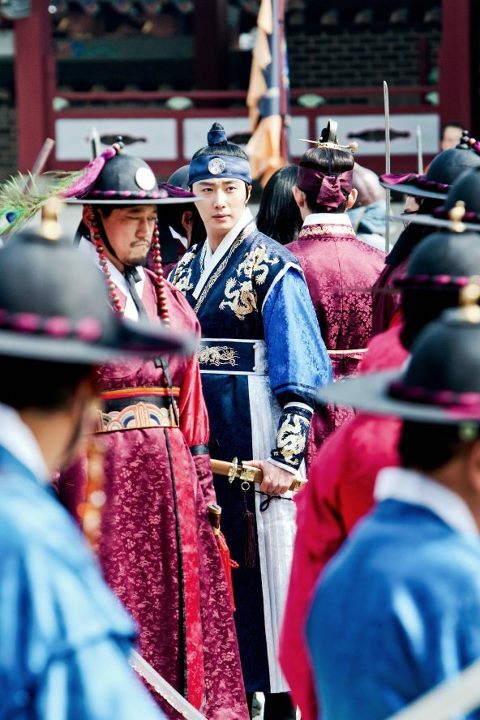 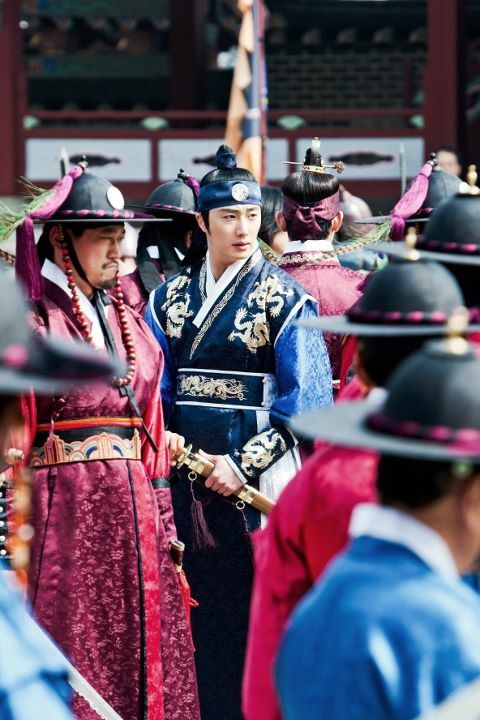 In The Moon that Embraces the Sun (TMTETS), Jung Il Woo is adding regret to the last episode with death. 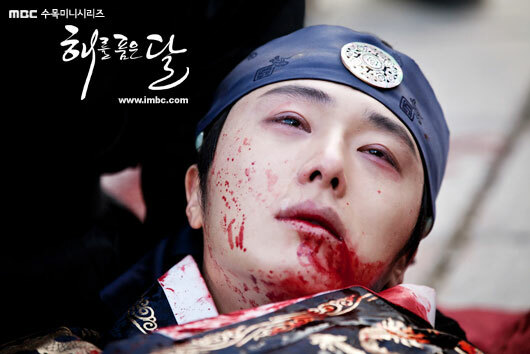 In the final episode of TMTETS broadcast on March 15th, 2012, Yang Myung (Jung Il Woo) personally chose the death. 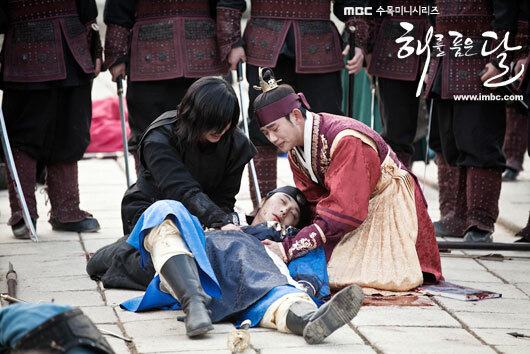 Yang Myung who has a tragic fate becomes the hero of grand final of the drama. 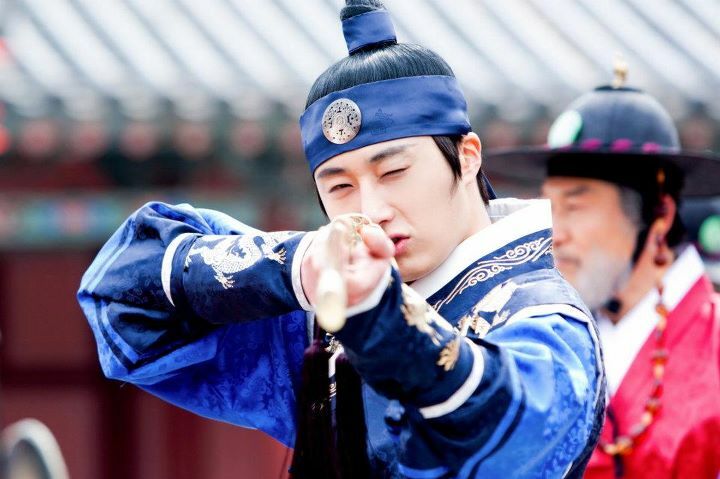 His crush and passion on Yeon Woo (Han Ga In) has never changed. 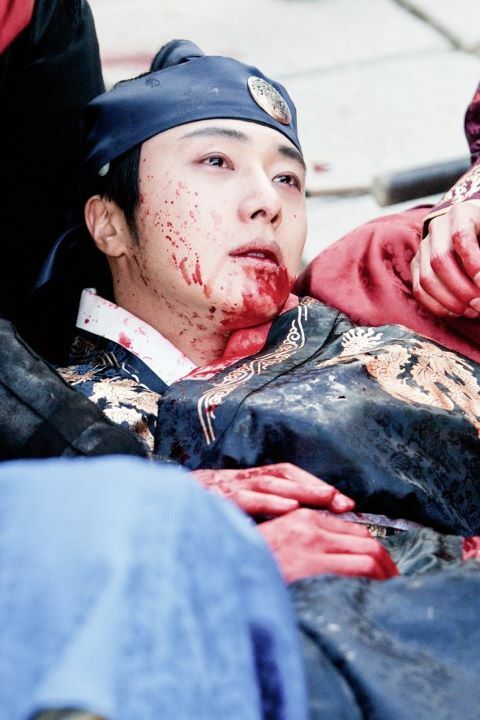 Yang Myung who made audience sorry for him chose to sacrifice for friend in the end, and his sacrifice allows others to have happy ending, touching the audience with his move. 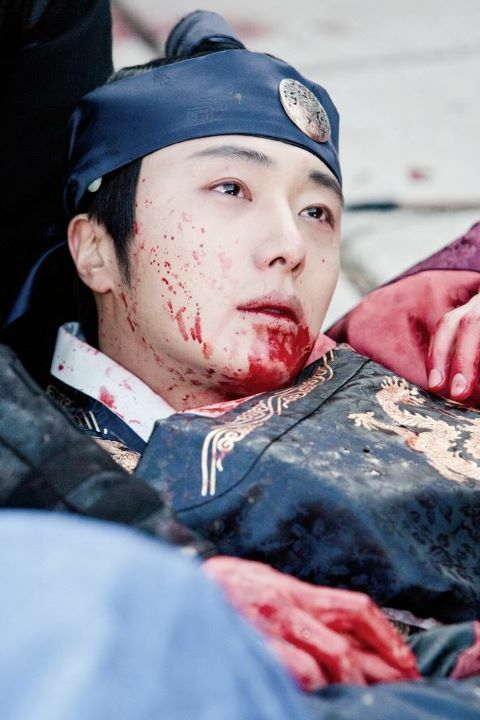 In the drama, Jung Il Woo perfectly portrayed double image of inner pain and coldness of Yang Myung, even let people think that Jung Il Woo is such a person. 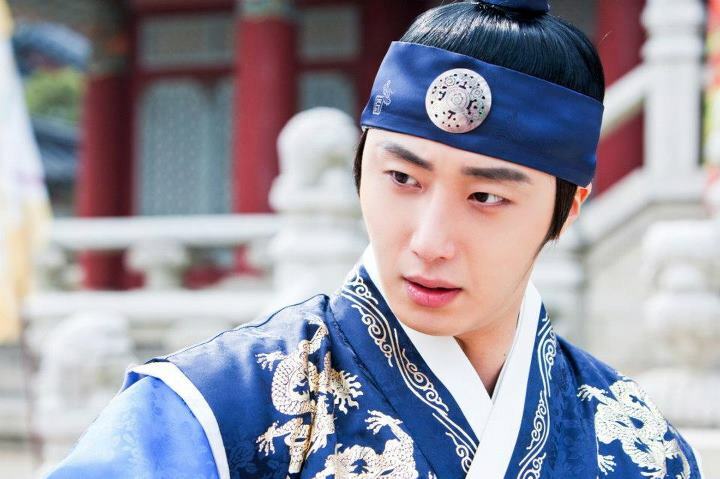 The performance of Jung Il Woo has made the role even more realistic and vivid. 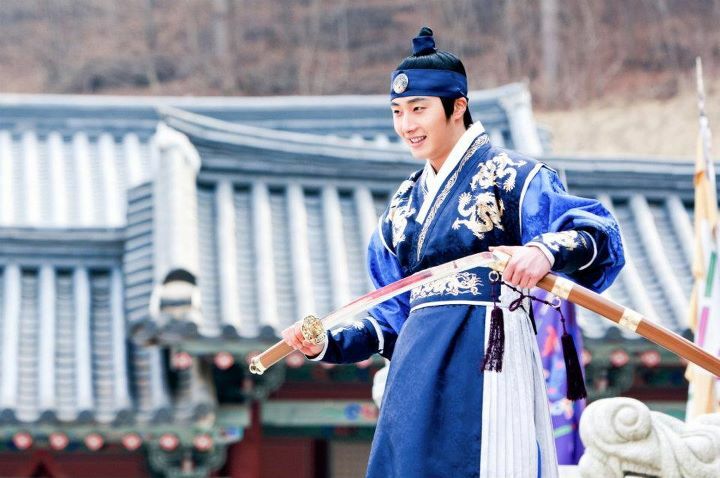 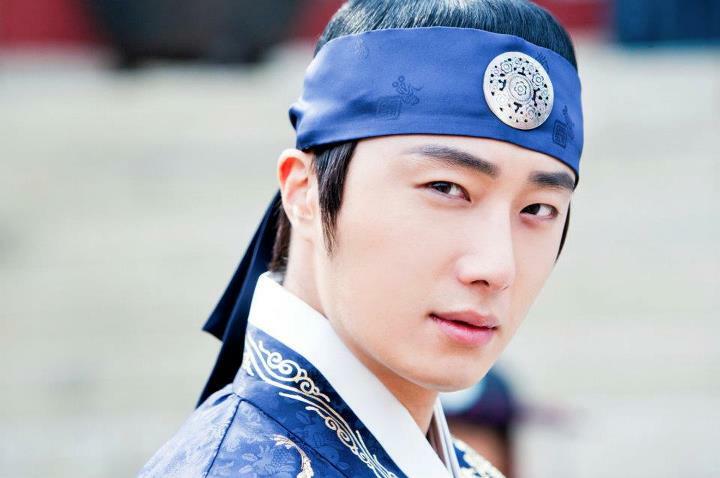 The duel of two suns, the passion to the moon, all becomes possible because of Jung Il Woo. 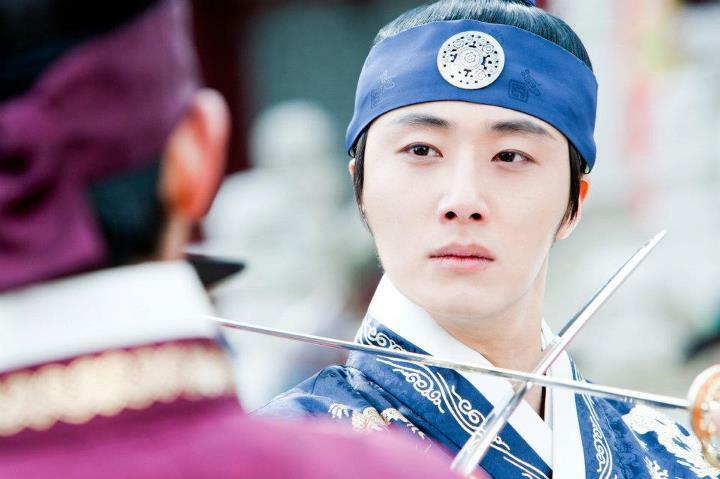 The audience is giving him rave reviews, saying that the performance of Jung Il Woo is unforgettable. 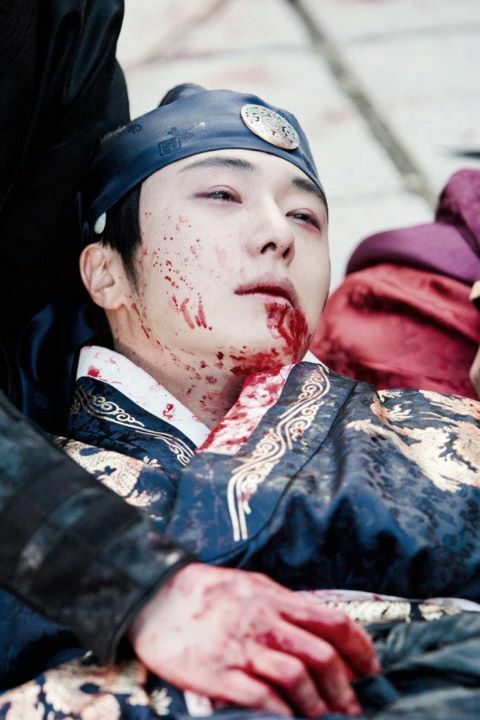 Although his ending is hard to accept, but the acting of Jung Il Woo will always be remembered.